ModCloth has dresses for every occasion! You are here: Home / online shopping / ModCloth has dresses for every occasion! 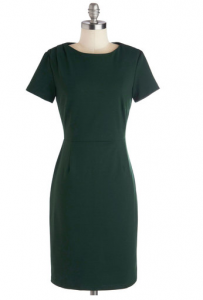 If you’re looking for modest, classic dresses, ModCloth has something for EVERY occasion! They’re introducing two private label brands just for you: Bea & Dot and Myrtlewood. They’ve got classic cuts that would be perfect for your holiday parties, playful prints, and more! 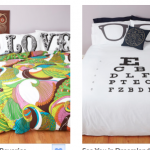 PLUS, they are available in sizes ranging from XS to 4X, so there really is something for everything! 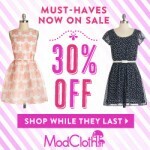 ModCloth 30% off sale and plus size fashions! 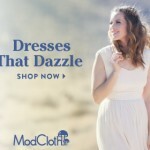 ModCloth has everything you need for your vintage wedding! 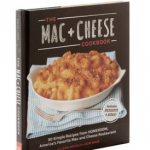 ModCloth’s Holiday Gift Guide is HERE! ModCloth 20% off Home Decor sale! 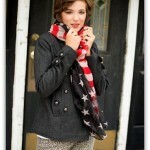 Win $500 in the ModCloth Make the Cut Contest! Unique Gift Ideas for every budget from ModCloth!